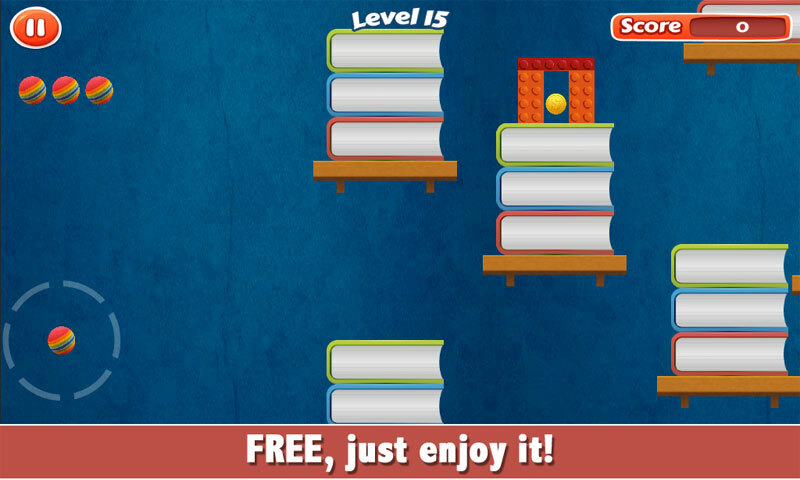 The new amazing "Crazy Ball Free : Physics Game" is here! This is one of the most difficult game in the market! Play if you like challenges and does not give up easily. Note: This slingshot game does not show any trajectory to help/ guide ball into the Glass. It all depends on your skills and patience. Best of Luck! 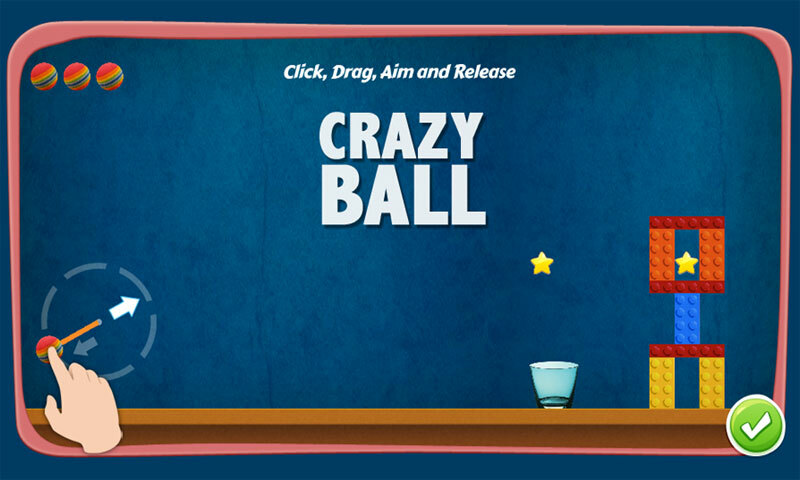 --------------------------------------------------------------------------------------------------- "Crazy Ball" features challenging physics-based game play. 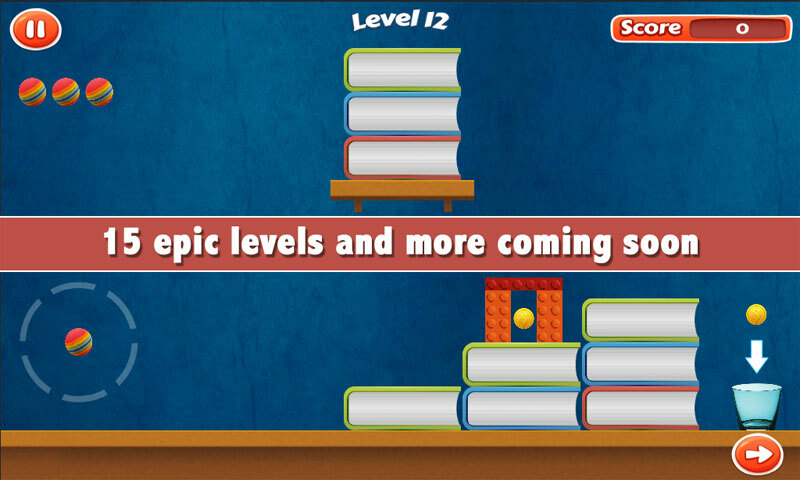 Each level is different and requires you to figure out the way using logic and intuition! How to play: Throw Ball in the air with slingshot, Collect Coins to gain more points, Throw ball into the glass to pass the level. Your role is to help Crazy Ball use a slingshot and fall inside the Glass and stay there. Sounds Simple, right? Then give it a Try! (This Game is Difficult) Features: * 15 epic levels and more coming soon * Well known game play typeâ€¨, simple controls - swipe to throw! 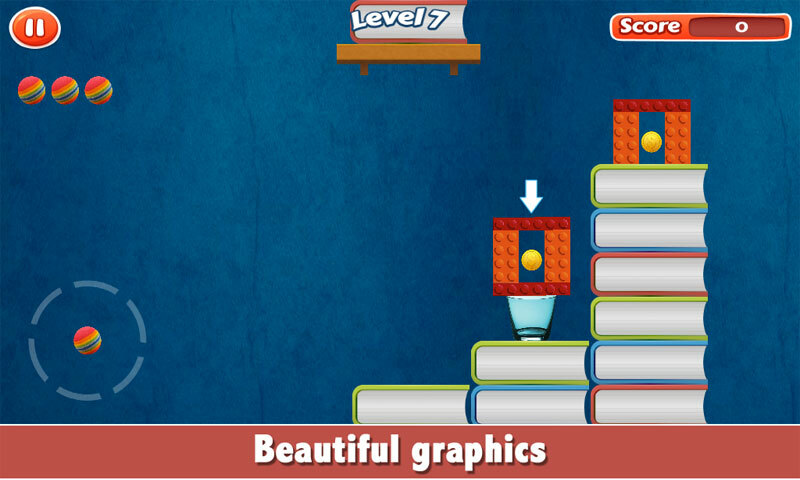 * Beautiful graphics â€¨* FREE, just enjoy it. 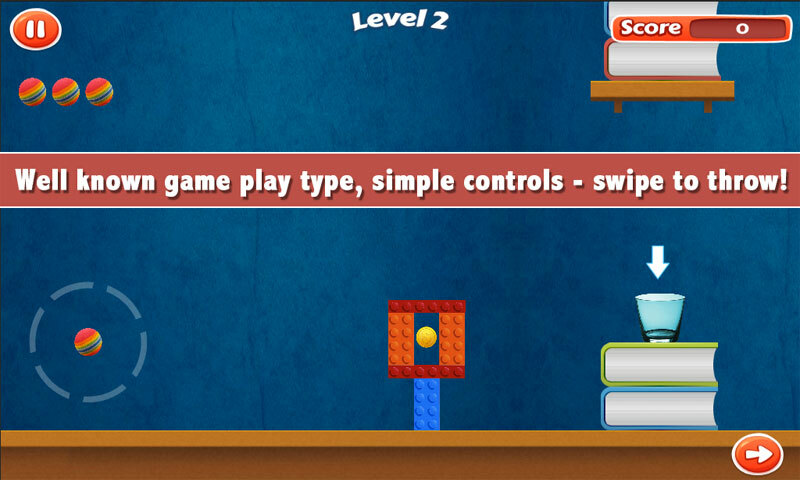 Slingshot based physics game. Play Now!